Take your bicycle anywhere. 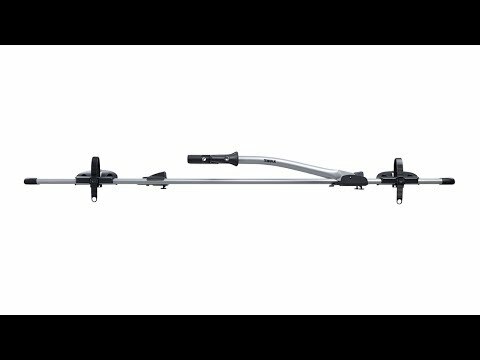 This universal, easy-to-install bike carrier is designed for easy loading and unloading of your bike. Lockable to help protect your bike from theft.